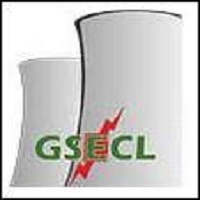 Gujarat State Electricity Corporation Limited - GSECL published notification for recruitment for Syllabus for Vidyut Sahayak (Jr. Engineer) & Instrument Mechanic. You can view this syllabus in pdf format by below mentioned link.